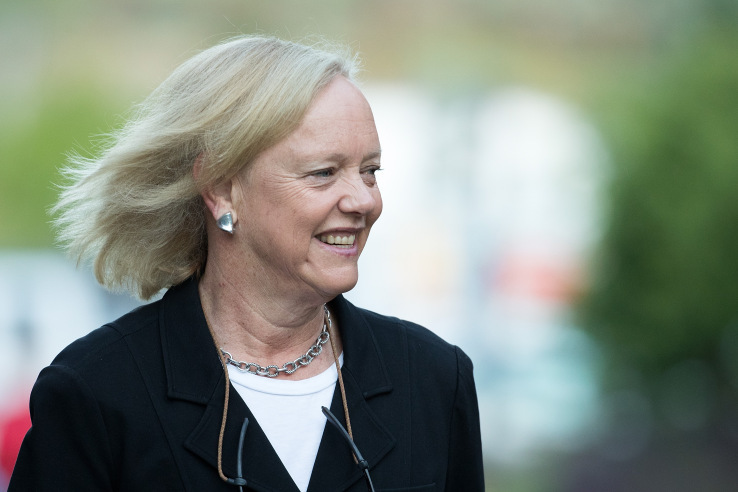 Hewlett Packard Enterprise (HPE, Tech30) CEO Meg Whitman, former eBay CEO and Republican nominee for California governor, has turned to down the rumor that she could be the next Uber CEO despite her seeming to be a perfect match. She tweeted that she will rather remain at the company she created two years ago. "Normally I do not comment on rumors, but the speculation about my future and Uber has become a distraction," Whitman said. "So let me make this as clear as I can. I am fully committed to HPE and plan to remain the company's CEO. We have a lot of work still to do at HPE and I am not going anywhere. Uber's CEO will not be Meg Whitman." Reported by Bloomberg on Tuesday that there was a meeting that Whitman had met with Uber's Board and had been placed as favorites to be the next Uber Boss. She resigned From here position at Hewlett-Packard Inc. (HPQ), where she was a board Member. The company has been without a CEO since the resigning of Travis Kalanick a month ago, during some crisis with the company. After an investigation Uber asked Kalanick to take a leave of absence. It also ousted several high-ranking executives and announced a change in its protocols.